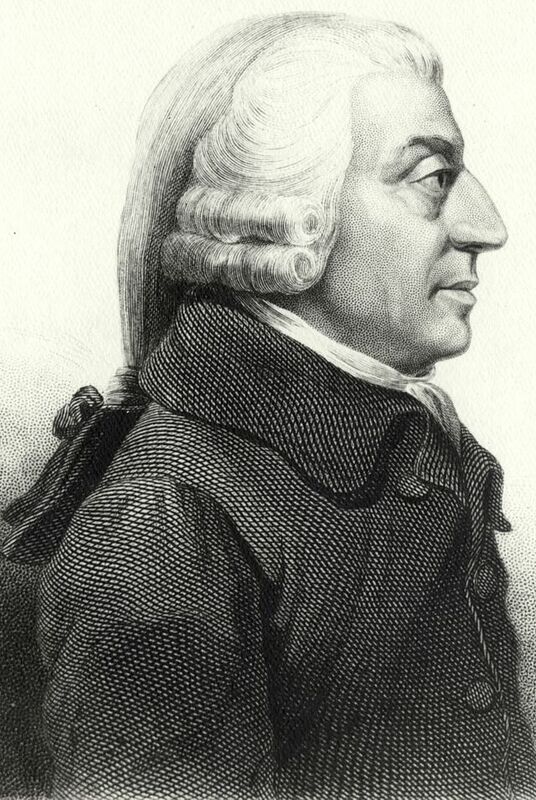 Adam Smith, one of the leaders of the Scottish Enlightenment and the father of modern Economics. He taught that the best way to make progress was if everyone looked after their own profit and traded freely in a basically selfish manner. British monarchs lost their power to Parliament during the period known as the Enlightenment . This refers to a cultural movement among thinkers in European history when people decided that logic and reason could change the world for the better. The biggest problem for these thinkers was to make up their minds where to begin. After all, if you start with the wrong idea, your whole line of thinking after that will be wrong. The French philosopher Renee Descartes. We began to see the universe as a huge machine. 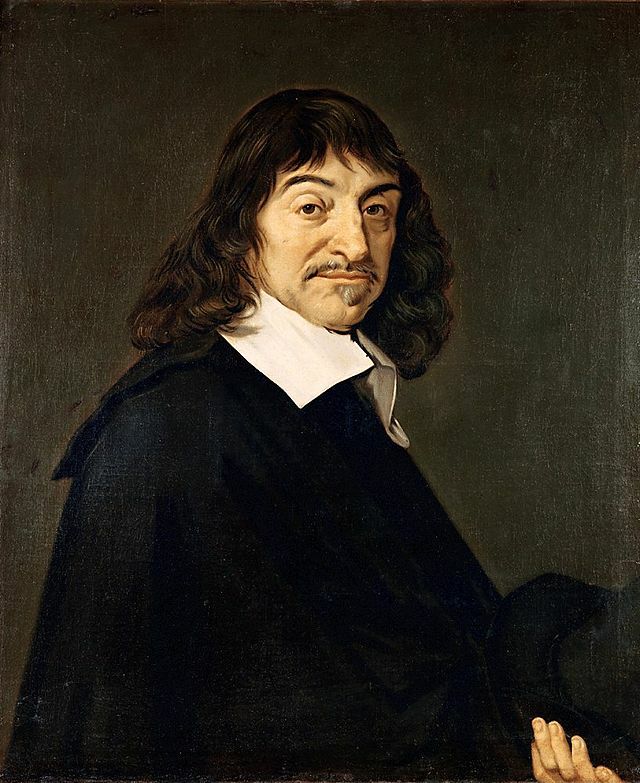 The French philosopher Descartes, for example, decided that the universe was composed of two things: mind and matter. His starting point was: “I think, therefore I am.” The material universe could be understood as a huge machine. There was incredible potential for progress. This world-view turned out to be very successful and remains with us today. Many of the important thinkers involved in the Enlightenment were British. New ideas about politics and economics were spread in the English language. 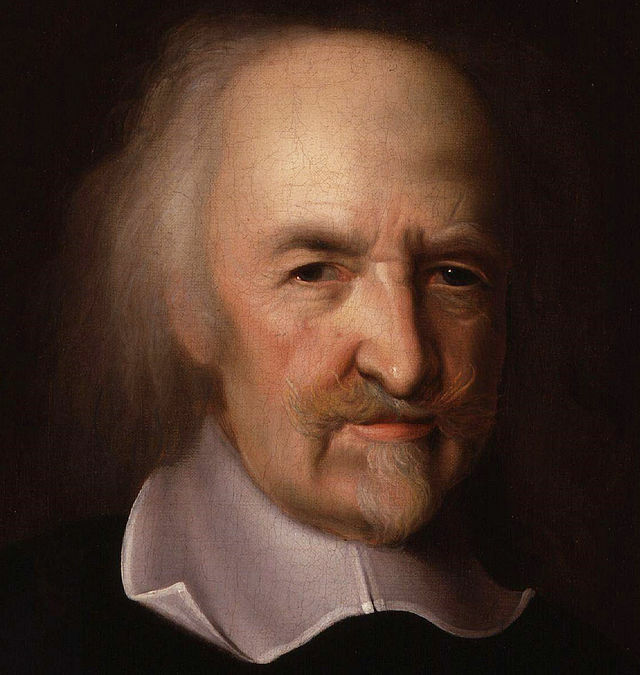 Thomas Hobbes argued that there was a social contract between rulers and ruled. Rulers had responsibilities and ordinary people had rights, too. Francis Bacon had said that objective thought and experimentation were important in science. In the same way, political thinkers believed that rational thinking could improve society. Thomas Hobbes (1588-1679) tried to clarify the relationship between rulers and ruled. He suggested that rulers had to be very strong, but people also had rights. John Locke (1632-1704) argued that rulers could only claim power if they protected the rights of their people. So the question of rights was very important. The English Civil War was a struggle over rights: the rights of the King and the rights of Parliament. The Tory (Conservative) Party was founded in 1678. The Tories tended to support the authority of kings and queens. A two-party system emerged from the struggles of the Civil War and the Glorious Revolution. Two opposing factions developed in Parliament: the Whigs and the Tories. 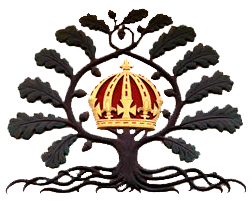 The Whigs believed that the rights of Parliament were most important and needed protecting; the Tories believed the same thing about the rights of kings and queens. Debates were to continue along these lines in Parliament for a very long time indeed and the English language developed as powerful people presented their arguments. In this way, the British two-party political system developed. The English language spread during this time of scientific and technological development. As science and technology advanced, there were opportunities for the British to start up new societies overseas in the seventeenth century. 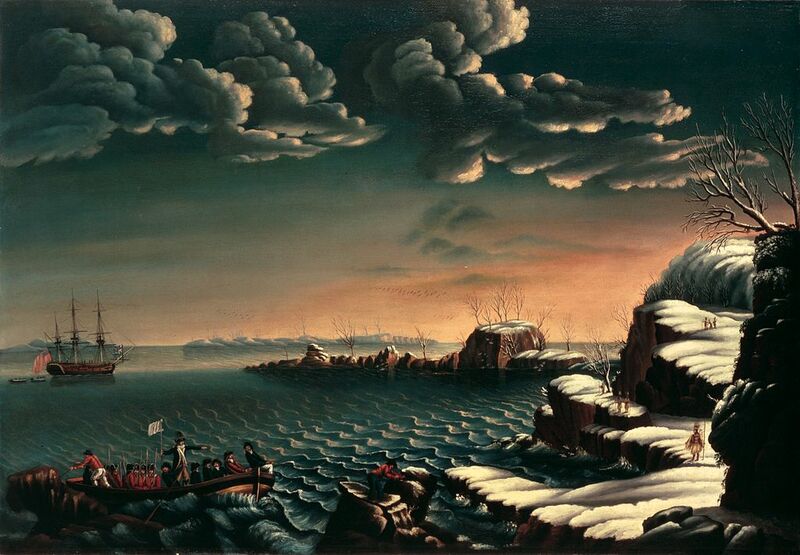 The most important of these were in the thirteen colonies in North America but there were also exciting opportunities in the Caribbean and Canada. 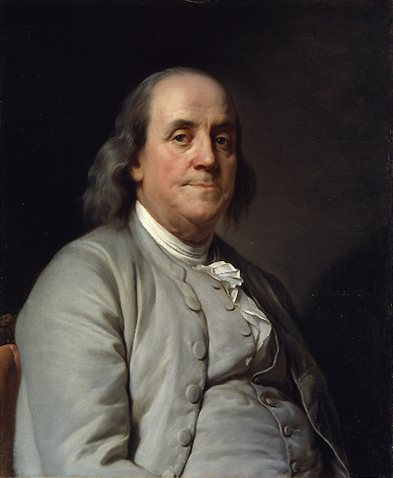 Benjamin Franklin, one of the founding fathers of the United States of America. The British Enlightenment philosophers were Franklin’s heroes. Their ideas were used to justify independence for the American colonies. The ideas of the Enlightenment played an important part in the incredibly dynamic development of English-speaking America. Bacon, Locke, and Newton were the heroes of Benjamin Franklin, one of the founding fathers of the United States. As Locke had said, dynamic societies were all about rights. In fact, the British government needed to lose their rights in the thirteen colonies in North America before explosive development of the English language and British cultural heritage could take place. The original English-speaking settlers in America were only concerned with survival at first but they soon started cooperating. They clung to the English language throughout. The early North American colonists were concerned with survival, building houses and churches, and getting along with the natives. However, slowly, they started to cooperate with each other and the idea of a union started to develop. The English language was used throughout this process, of course. The colonists did not want to pay taxes if they did not have full rights. 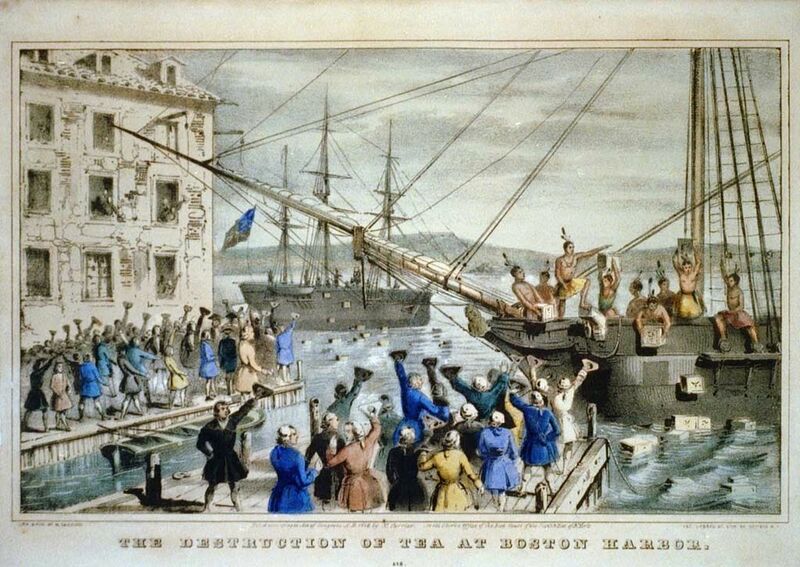 The American colonists became increasingly unhappy about paying taxes to the British. After all, the Americans had no rights in the British government, so why were they paying taxes? The British government made a big mistake in not compromising on this point. This eventually led to war. Thomas Jefferson used the expression “United States of America” in the Declaration of Independence of 1776. 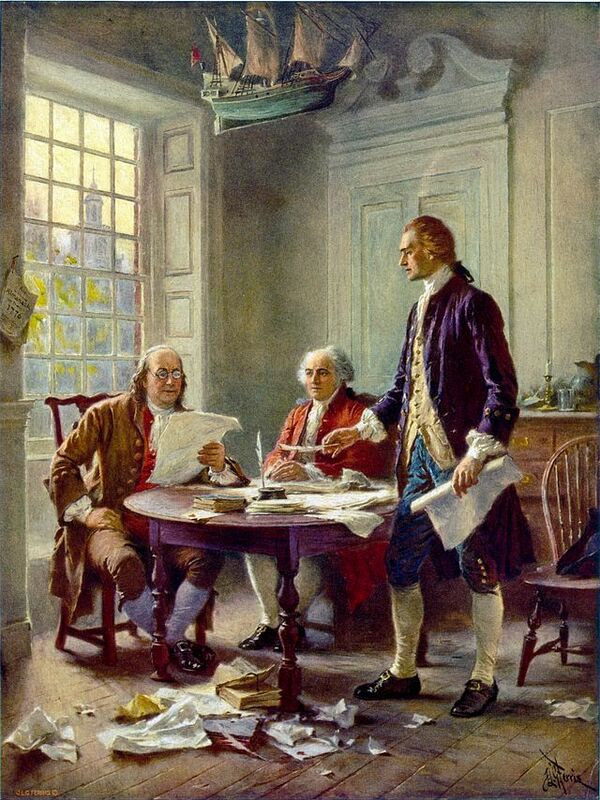 Franklin, Adams, and Jefferson working on the Declaration of Independence, 1776. France, which had land west of the British colonies, helped the Americans a lot, and the war finally ended in 1783 with the united American colonies now independent. Even so, those colonies were culturally still very British. The French helped the Americans a lot during the War of Independence. 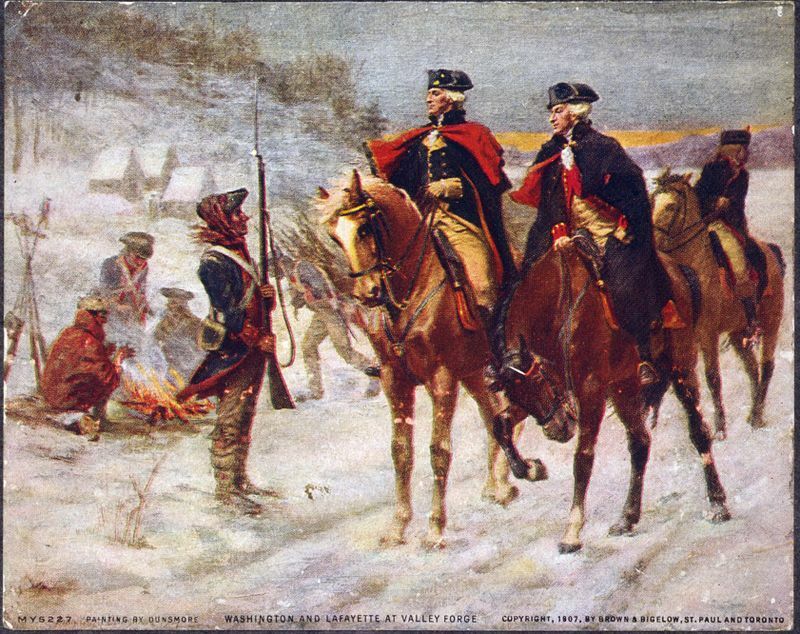 Here is the French General Lafayette with George Washington at Valley Forge. Also, the French had used up too much money fighting the British in America. The French also had problems in the Caribbean and a continuing war with Britain, so they were ready to sell their American land rather cheaply to the United States in 1803. This was called the Louisiana Purchase. Immigrants coming into the United States through the English-speaking colonies now had lots of land in the west that they could spread into. 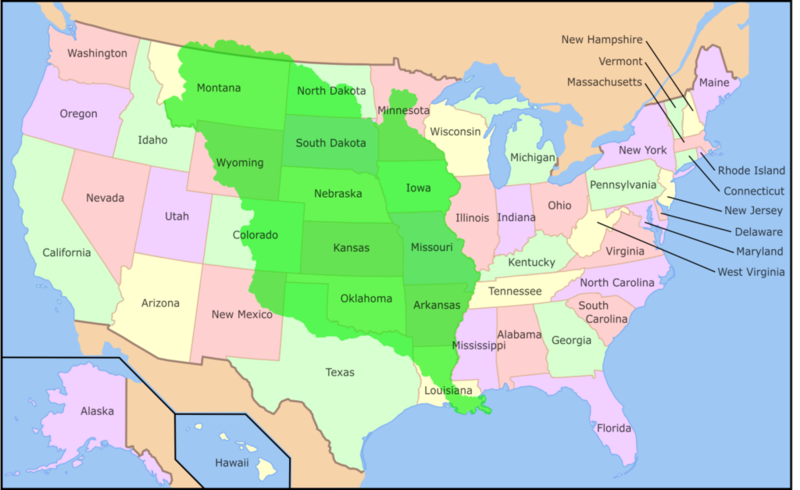 The French needed money and sold the lands of the Louisiana Purchase to the English speakers of the eastern USA in 1803. When the United States won the Mexican-American War in 1848, the conditions were right for the English language to sweep across almost the whole of what is now the United States of America. 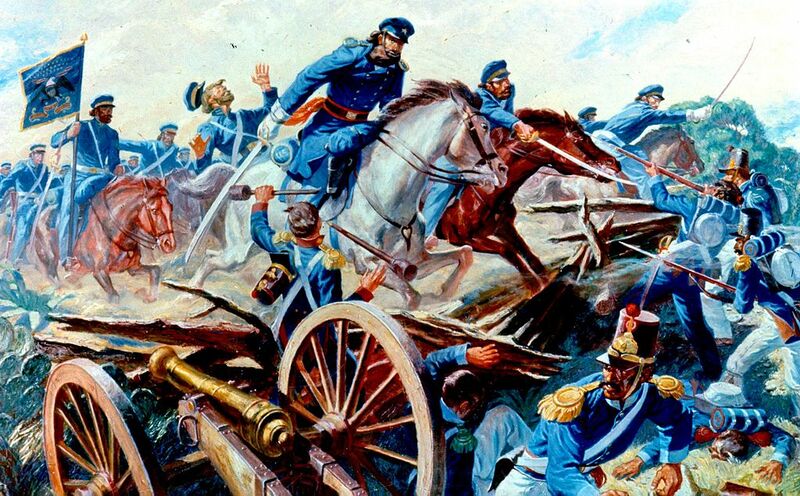 The Americans beat the Spanish-speaking Mexicans in 1848 and were able to spread further south and west.